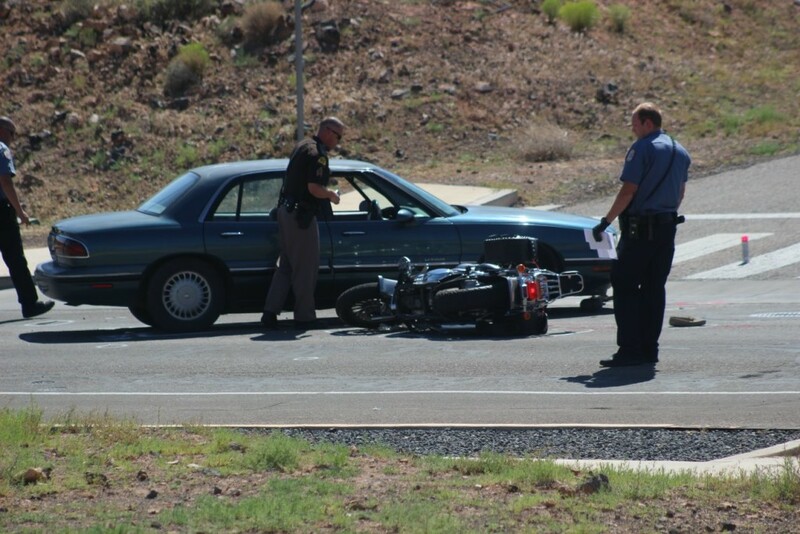 HURRICANE – A Hurricane man was arrested Friday in relation to an afternoon collision between a car and a motorcycle that left one man dead. Robert J. Lounsbury, 51, was arrested by Hurricane City Police and charged with automobile homicide. 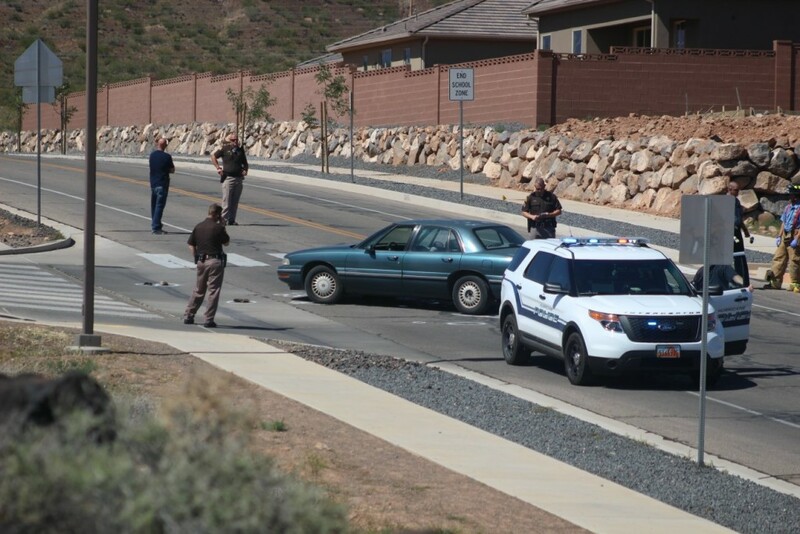 The crash occurred around 3:15 p.m. at the intersection of 870 West and 325 North in Hurricane. 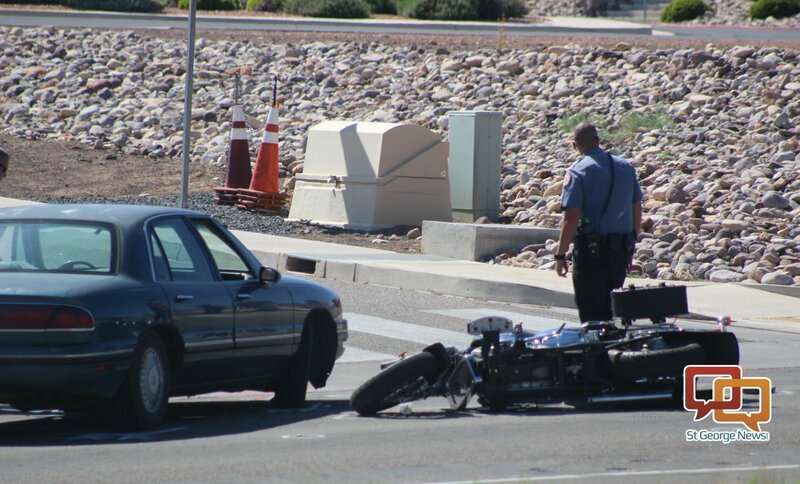 When police arrived, they found a blue 1997 Buick LeSabre had collided with a 2007 Black Suzuki motorcycle. The motorcycle was on its side in the roadway by the car. 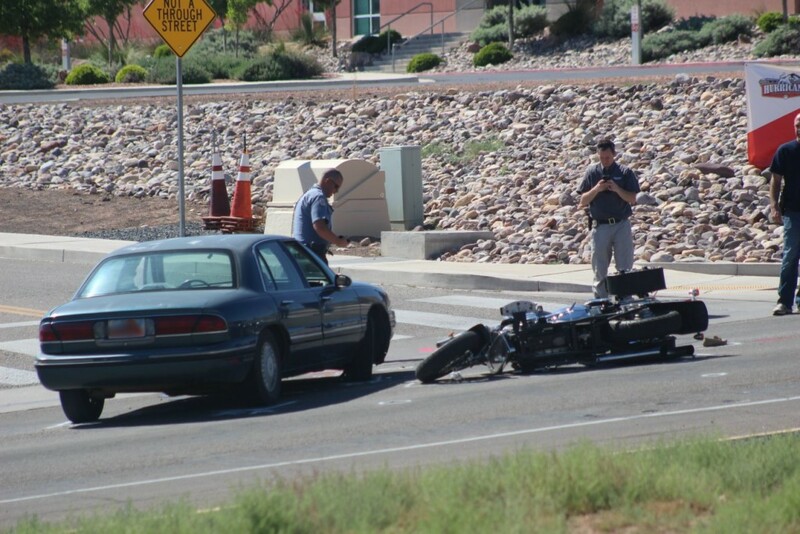 The 64-year-old man who had been riding the motorcycle was also on the ground and was unresponsive. 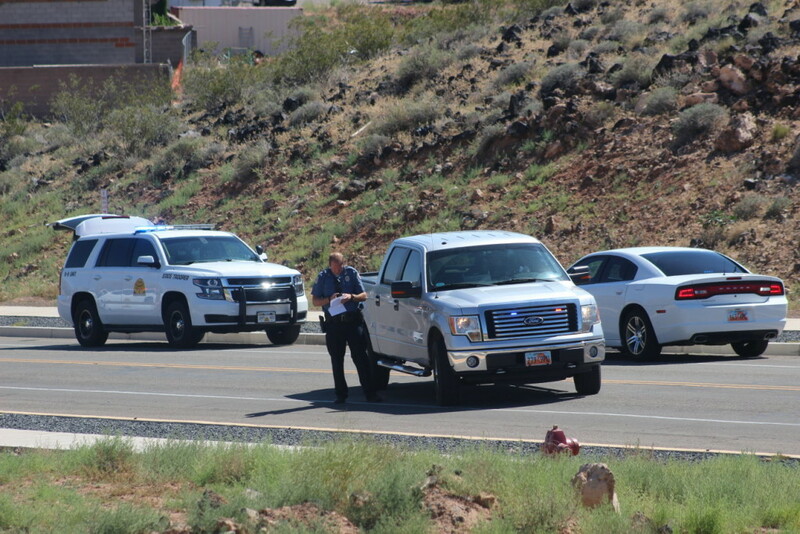 He was taken to Dixie Regional Medical Center in St. George in critical condition and was pronounced dead there. The man’s name has yet to be released by authorities. 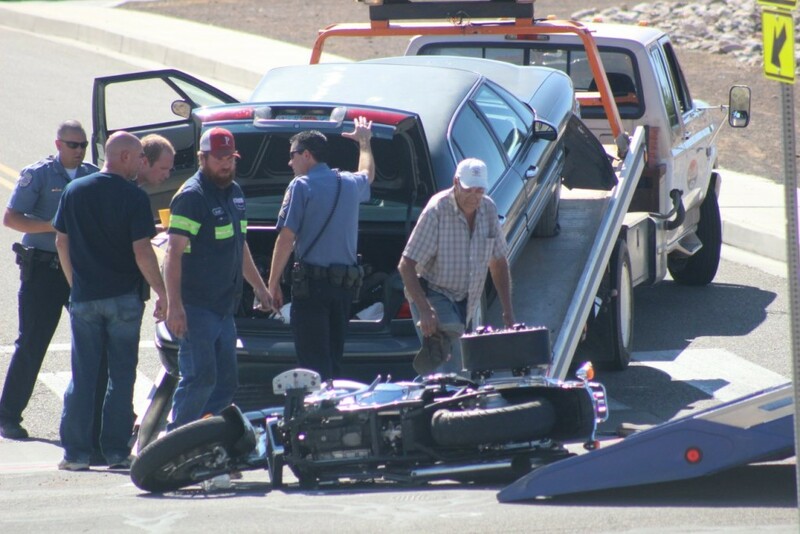 Preliminary investigation indicates the 64-year-old man operating the motorcycle was southbound on 870 West. As it approached the intersection of 325 North, Lounsbury was northbound on 870 West in the LeSabre. “It’s believed that Lounsbury was making a left turn onto 325 North, failing to yield to the motorcycle,” Buell said in the statement. 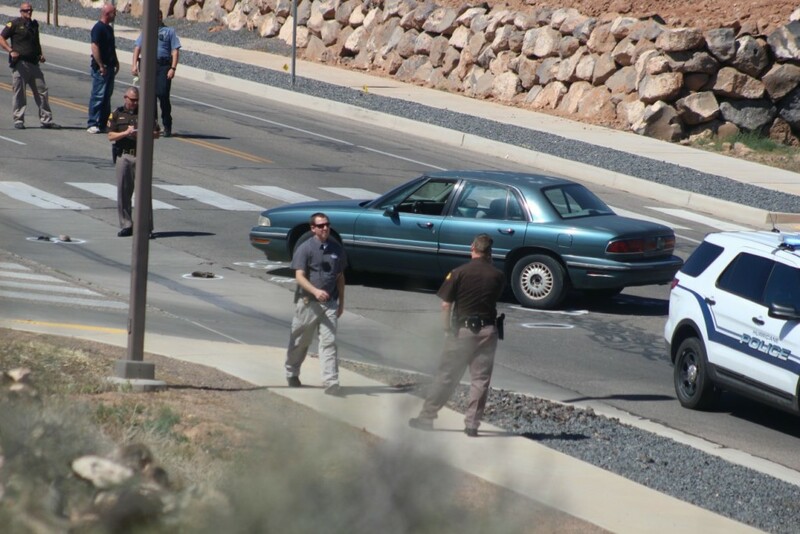 The area around the intersection was blocked for about an hour while investigators dealt with the scene. 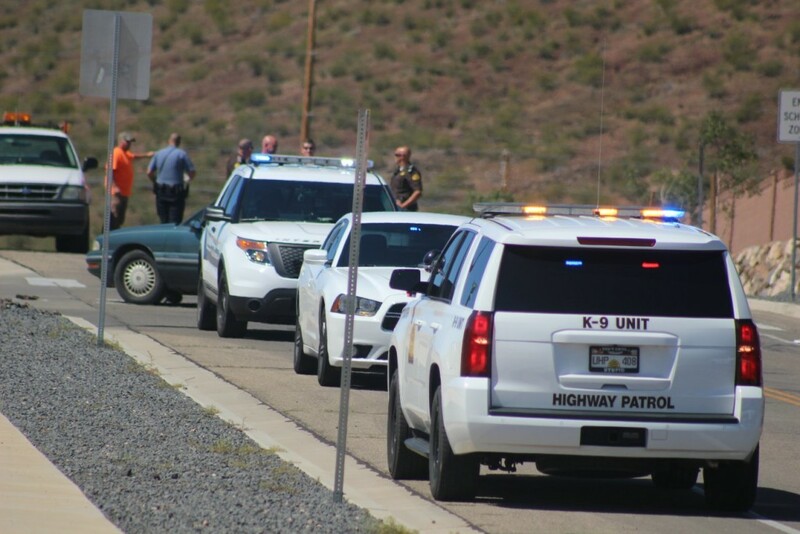 Hurricane City Police Department, Hurricane Valley Fire District and Utah Highway Patrol responded to the incident. Well maybe it was a transgender posing as a drunk driving a car ? wow ladybug you won’t even be safe in your own car thanks to Obama. Mr Kessler, your statement, “Police believe alcohol may be a factor in the crash,” is negative pregnant if the motorcyclist was not the one drinking. You should clean that up. Ha ha you got told !! a negative pregnant, hmm. had to google that one..